Automatic hot honey filling machine suits for various liquid, like pure honey, molasses, concentrated honey citron tea. Automatic hot honey filling machine was developed with the requirements of honey filling process by King Machine. 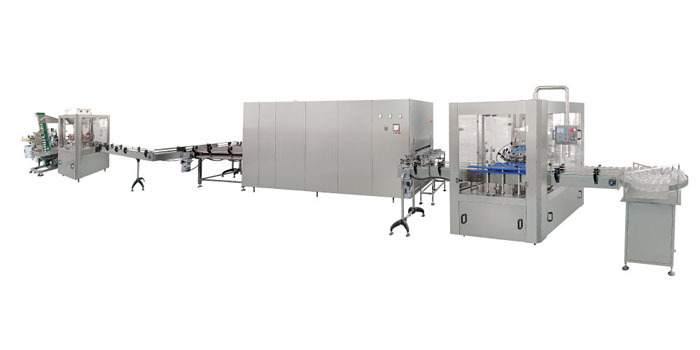 King Machine is Manufacturer and Suppliers in China,and specialized in providing you with automatic hot honey filling machine,honey filling machine, sauce filling machine and so on. 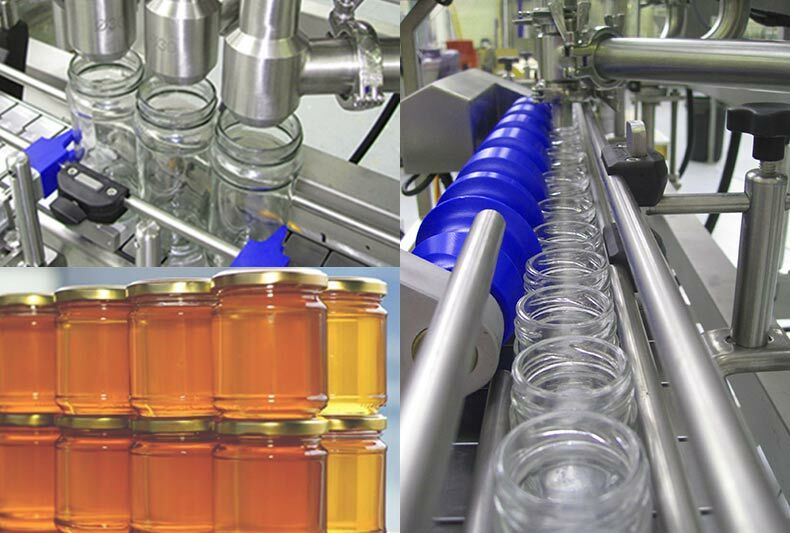 The honey filling machine adapts volume measurement method and the accuracy can be ±1% without the effect of temperature.The filling nozzle will dive into the bottle without splash and get up with the liquid surface. A special lock of nozzle ensure no leaking. Automatic honey filling machine has the following advantages:rapid wash, fast adjustment, volumetric pump action stepless, touch control. 1.With SUS304/SUS316 injection piston pump filling, it is convenient to adjust filling dosage accurately, with high filling precision. 3. Filling heads with anti-drip device, ensuring no leakage, dripping. 4. PLC control system, frequency conversion; No filling without bottles; Auto counting, with high degree of automation. 5. Can be equipped with mixing & heating function to meet different materials viscosity & filling temp. 6. Made of top-quality stainless steel, totally in accordance with the requirement of food sanitation. 7. Designed & made on CE requirements, safey in operation & delicate in appearance.